When it comes to building brand loyalty and engaging your target audience, few tools are more powerful than storytelling. It can be difficult to perfect, however. Using a traditional boilerplate or elevator story to share who you are can make your organization seem matter-of-fact or even cold to a prospective client. Worse yet, you may find yourself mid-sentence, watching your audience’s eyes glaze over. You’ll learn how to turn things around in this Blue Paper. If all you have to show your prospects are features and benefits, it’s hard for them to feel warm fuzzies for your brand. And let’s face it, warm fuzzies equal conversions. Research says audiences want something more than features and benefits. Prospects are people. They want brands that connect with them on an emotional level. Storytelling can do that! By utilizing the proven keys to successful storytelling, you can connect with your audience in meaningful and lasting ways. And you can build brand loyalty, so they’ll stay clients for years to come. In this Blue Paper, we’ll look at the science behind storytelling and show how promotional products can help bring your brand’s story to life. Let’s begin with a closer look at the science of successful storytelling. Before storytelling in marketing, open the door to conversation. Brand storytelling is one thing. Getting the conversation started is quite another. It doesn’t matter how compelling your storytelling is if no one is listening. So, how do you get prospects’ attention? Tell your brand story to a target audience by meeting them where they are. In order to meet new families, Family Care Services strategically sponsored community summer movie nights, knowing some of the attendees might not know about the need for foster care homes and adoptive families. Last year, the organization provided adoption-related services to 23 children and foster care services to 38 children in their area. The organization also decided to give attendees something with impact. “We were looking for something they could use while they were there, take home with them and continue to play with, so our name would be in front of their parents more,” explains Adams. 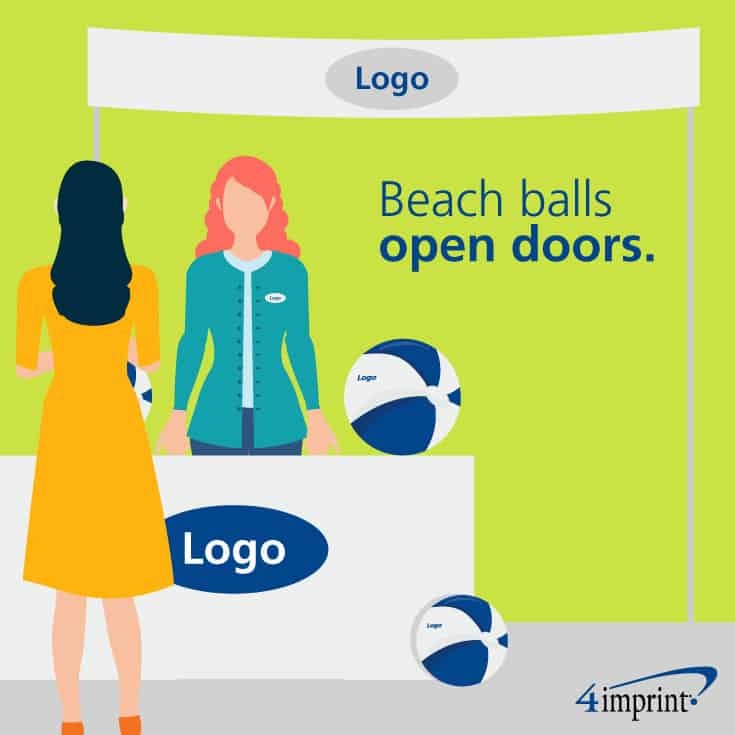 Custom Beach Balls turned out to be the perfect summer promotional item. In no time, the logo’d beach balls were being batted around in the crowd. Kids were begging their parents to take them to the Family Care Services table to get one. 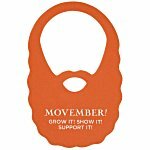 And that’s how a seemingly simple, yet creative, promotional product allowed them to connect with their target audience. Create memorable in-roads for storytelling in marketing. As expected, the attendees’ level of understanding about the issues and the organization varied widely. Some hadn’t heard of Family Care Services, some were interested in adoption or foster care, and some had questions. “There were people who would stop and want to know about the kids that we work with, and if it would be something for them at some point. It gives us an open door to talk about kids and the need in general,” Adams said. The beach balls got a lot of attention, but for Adams, it’s not just about the numbers. Luckily, as their service numbers show, the organization affects the lives of many children in need of homes, leading to many happy endings. Storytelling in marketing opens doors to new business. For officials at Courtney Bend Luxury Apartment Homes in Hardeeville, S.C., summer promotional items are helping open doors to brand storytelling as well as to new tenants. The company rents multi-family community units with unique offerings and amenities, such as flexible and short-term leases, night concierge services, and pet-friendly housing without dog breed restrictions. When Community Director Nilisa Escobar needs to start a conversation about the company’s luxury apartment homes, she turns to creative promotional products. Since the apartments are in the south, custom bug spray and logo’d sunblock packets come in handy. “What we do is pack up our purses with them, and as we see people swatting things, we hand them out,” Escobar said. It’s an effective conversation-starter. While handing a stranger a business card can cause people to put up their guard, giving out practical promotional items can lead to opportunities. 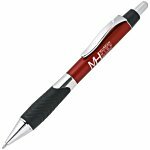 These summer promotional products even helped forge an unlikely alliance. While realtors and apartment managers may seem to have competing interests, Escobar says a little bug spray can go a long way. At a local chamber event, she saw a realtor swatting at bugs, so she passed him some of their custom bug spray. “He was very grateful…and I was able to tell him that we offer short term leases…and ‘maybe we can partner up if you have someone who is between homes’,” she said. After the door is open, this science brings brand storytelling to life. Now that you have your target market’s attention, how do you best capitalize on the opportunity? Let’s look at the science behind storytelling. Research shows that stories help connect our brains with the story subject. Effective brand storytelling is powerful. When we hear a story about a brand, we link our emotional response to the brand that told the story. “They trust the brand because the experience they’ve had was real. 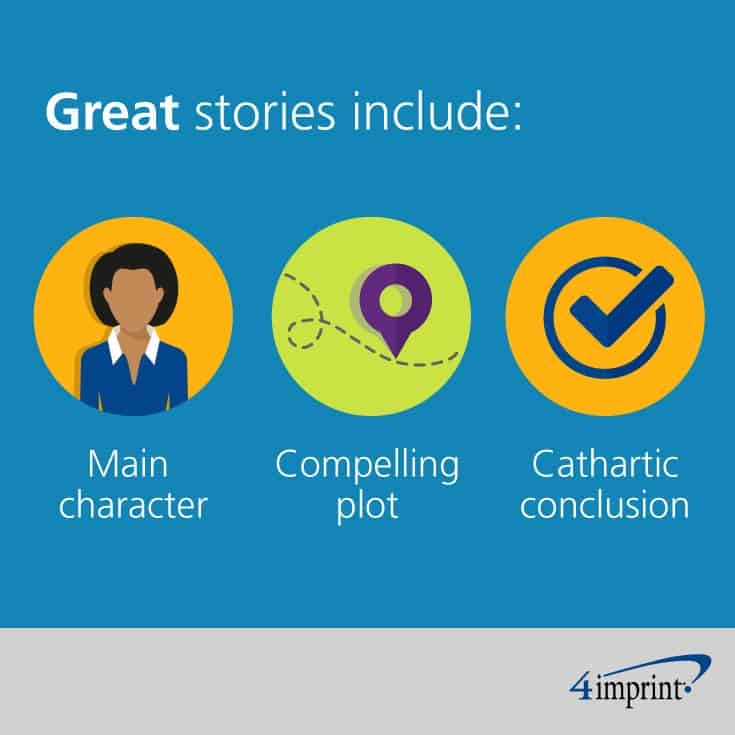 Tell a good story, and you’ll leave an emotional imprint on someone that’s hard to shake,” according to the article. 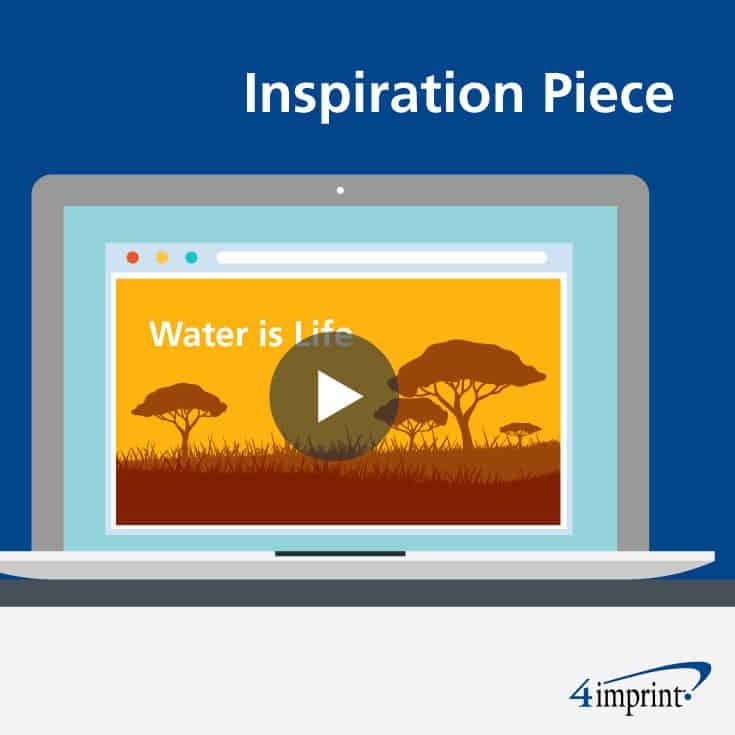 Check out this well-told brand story by Water is Life for an example of how great brand storytelling can elicit a powerful emotional response. Neural Coupling: When a story activates the brain, the listener transforms the story based on his or her own ideas and experiences. Mirroring: Brain activity among listeners becomes similar to each other and to the speaker. Dopamine: When emotions are triggered, dopamine is released into the system via the brain, making it easier for someone to remember the triggering event or experience. Cortex Activity: A person processing facts normally uses two regions of the brain. A well-told story engages additional brain regions. Storytelling is not the same as ads or brochures. In “Ouch! Using Science to Make Brand Storytelling More Effective” from www.lushdigital.com, experts say companies sometimes think they can pull content from old brochures, put it in a new format and call it brand storytelling. True storytelling requires much more. Get started in brand storytelling with this outline. Think about your organization and those you serve. What are the challenges they face that you help them overcome? You likely encounter stories every day that could be great brand storytelling for marketing. This could be a customer you serve or a client who benefits from the work of your organization. If you are an adoption or foster agency, perhaps your brand story features a child in need of a home. What’s at the heart of those you serve? What are the challenges they face? Think in terms of problems and solutions. Can you tell the story of how you made their lives better? If you manage a luxury apartment, perhaps your story centers on a family that needed a place to stay while they waited to take ownership of a new home. Maybe you saved the day by offering a flexible lease while other apartments in the area required a yearlong lease. Or maybe you tell the story of a family with a large dog that no other apartment complex would accept. If you lead a foster care or adoption agency, maybe your main character encounters challenges in finding the right family. You’ll want a compelling plot. Remember, you want to forge an emotional connection with the audience so they’ll remember your company. Brand storytelling in marketing should touch them, move them or inspire them in some way. Perhaps this is a call to action or a possible solution provided by your organization. Maybe this is the happy ending your audiences crave, or the main character achieving a goal or overcoming an obstacle. Does the child find a home with a loving family? Does the family with the large dog find an apartment for all of them, at last? Connect your story to your brand through the resolution, if possible. Remember, science shows your audiences will attach their emotional response to your brand—so make it count. Put brand storytelling in marketing to work for you! Now that you have your brand storytelling idea in mind, you’re ready to get started. Video is a powerful medium, but when it comes to storytelling in marketing, it’s important to think about multiple delivery options. It’s just as important to consider how you will engage audiences. A powerful brand story can leave a lasting impact. This is especially true when you have thoughtfully executed versions of your brand story to accommodate the many varied communications channels that exist today. Put careful thought into your storytelling strategy. Your brand storytelling capability is limited only by your imagination. By opening the door to conversations whenever possible, and shifting your perspective to see the stories happening in your everyday business life, you’re sure to find compelling, irresistible, unforgettable tales to engage your audiences and achieve your goals. Best of all, when you embrace brand storytelling in marketing, science shows you create a lasting impression on your target audience. Soon, they will be looking to your brand to help them write their own story with a happy ending. Selecting the right giveaway can open doors. 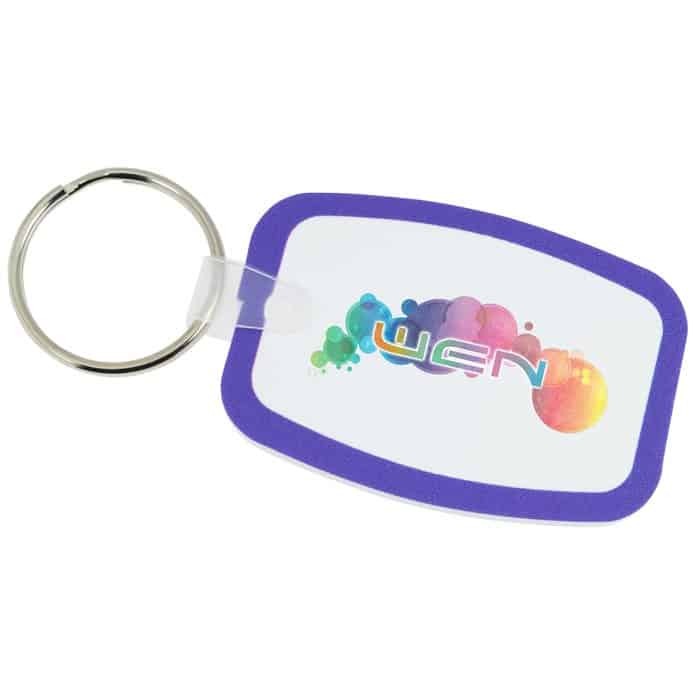 The Exclusive Arena Keychain is a conversation starter sure to make a connection. This is a well-written article that inspired me to use storytelling to enhance our marketing, especially in networking groups where the messages are repeated over and over in a stale environment. Storytelling creates more of a personal application of our services. 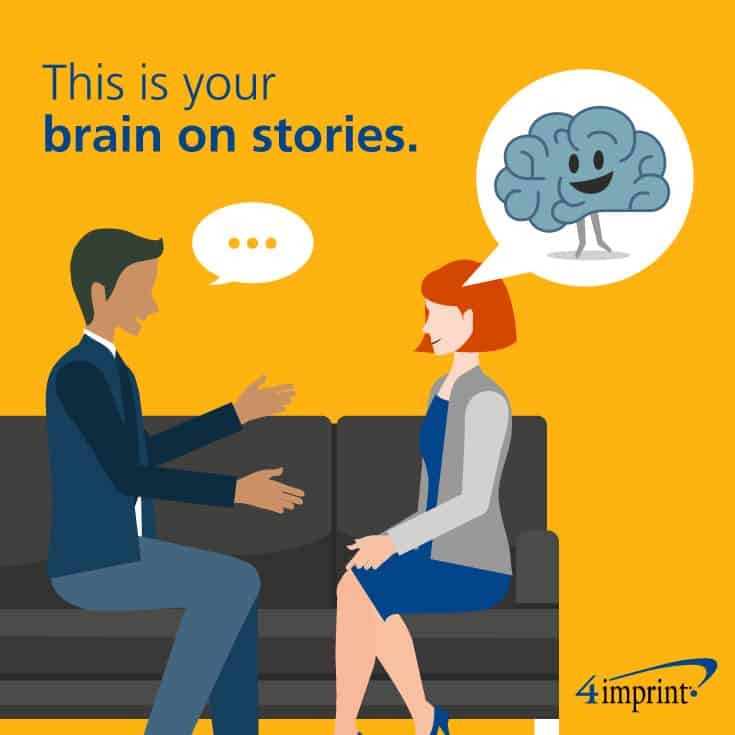 Learn how to bring your brand to life through the power of storytelling with these 5 steps and an inspiring story of how an adoption agency did just that. Learn how storytelling can enhance patient engagement, build branding and promote trust with your healthcare organization patients.